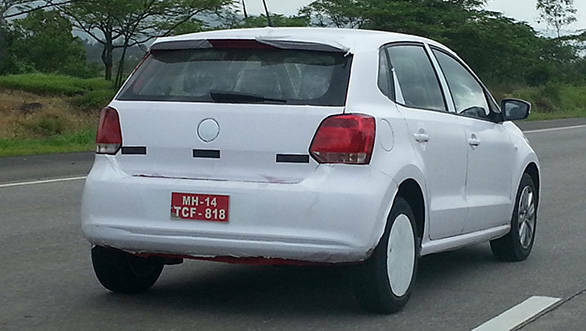 Volkswagen has been constantly launching various variants of its hatchback, the Polo. The German manufacturer recently launched the turbo petrol GT TSI and the Cross Polo diesel. The next variant that is expected to be launched is the GT TDI. This is basically the Polo with the Vento's 1.6-litre diesel motor. This engine swap is expected to bump up the car's power output to 105PS and 250Nm. This also means the car will be the quickest diesel hatchback when it goes on sale. The car has been spotted testing as well, most of which have been camouflaged but a few test mules have been spotted with GT TDI badging. Expect the car to be offered with the same dual-clutch automatic from the GT TSI and a manual transmission as well. The latter should be priced lower than the GT TSI, while the automatic version could be evenly priced to its petrol sibling. For those looking for diesel economy and strong performance from a hatchback, the GT TDI will be a good choice. Expect the car to be out on roads by next month.